Bring a friend and come spend an evening full of productivity and inspiration. 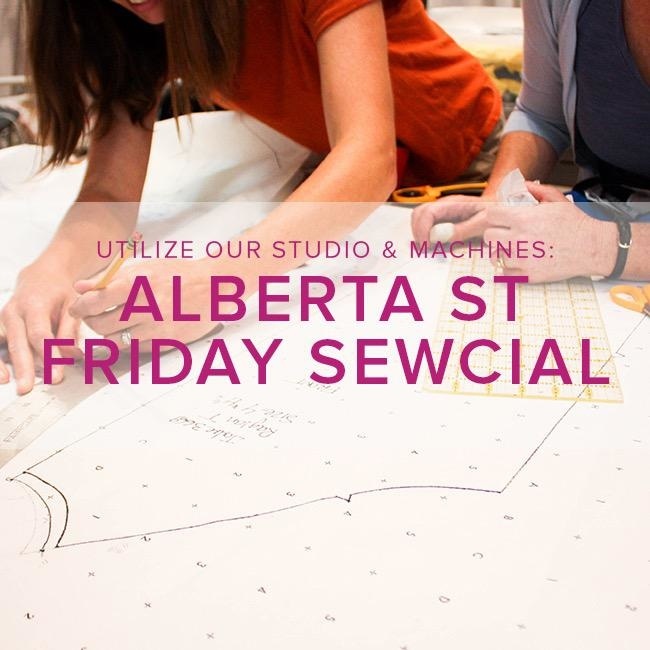 Created to become your favorite go-to place for some sewing companionship, Friday will become the best night of the week to get things done! You can use our sewing machines, tools, and tables and work independently on what ever project you like. We can help you get your machine set up, use a new presser foot, or get started cutting. 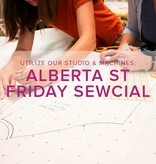 Sew-cial is 5-8 pm but please be here before 6 when we close.